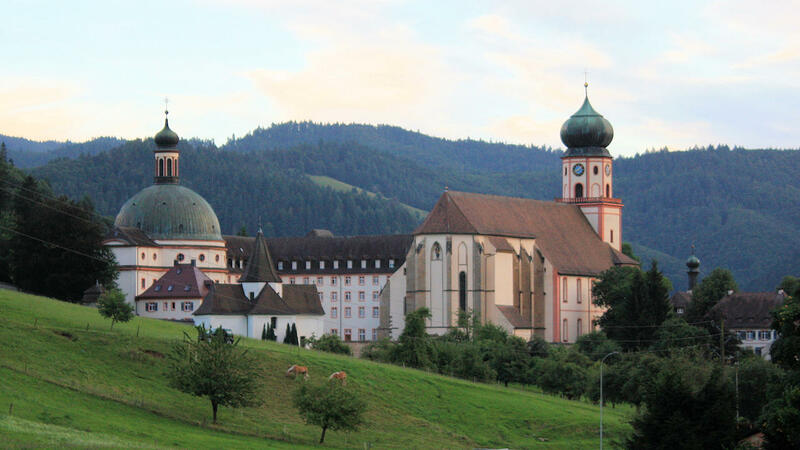 From the 10th century, the foundation of monasteries was the nucleus of many settlements in the Black Forest. This is clearly shown today by several place names such as St. Peter and St. Märgen. 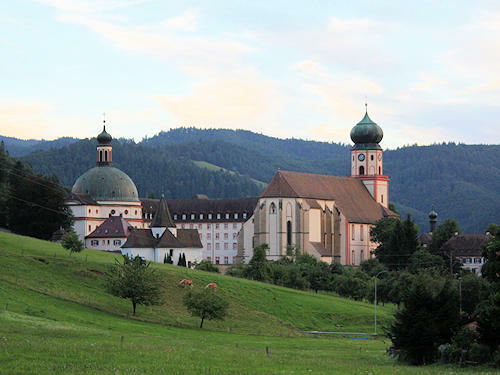 Some monasteries, such as the Monastery of Hirsau, which was a prominent reform monastery, also gained national importance for a time.